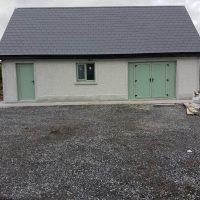 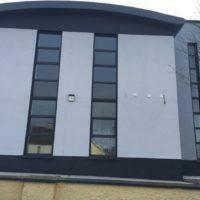 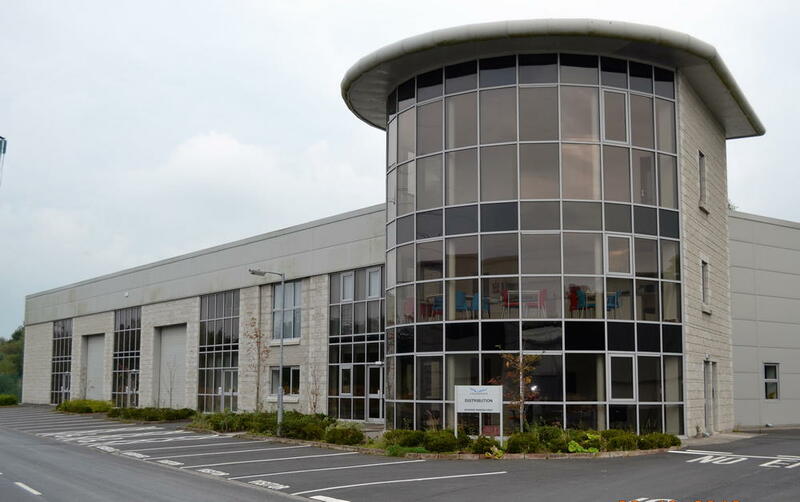 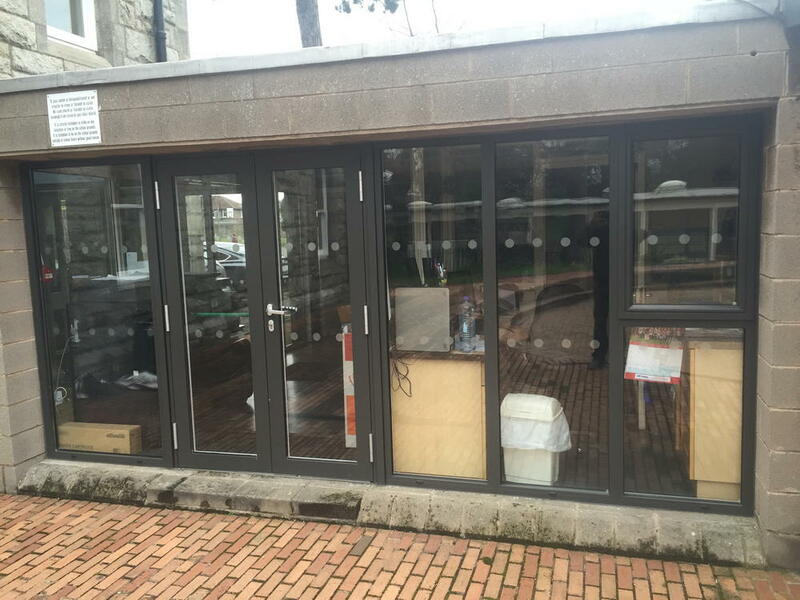 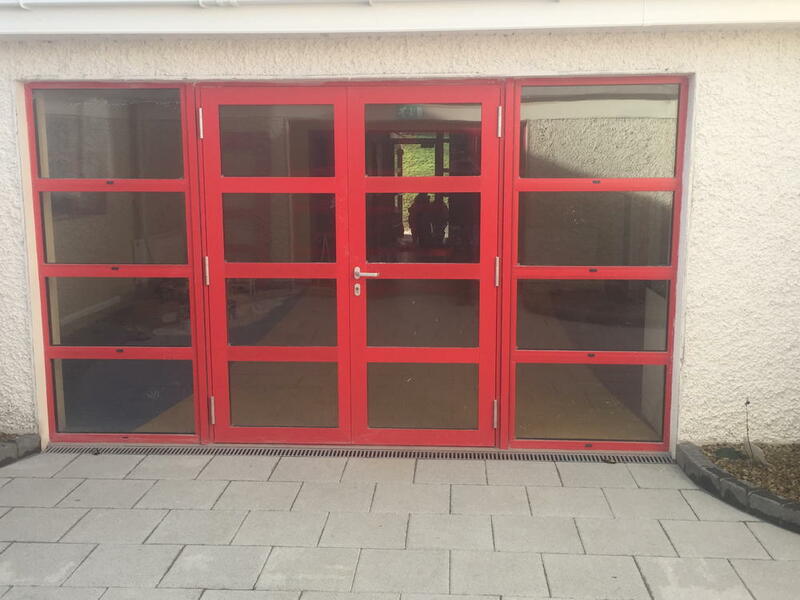 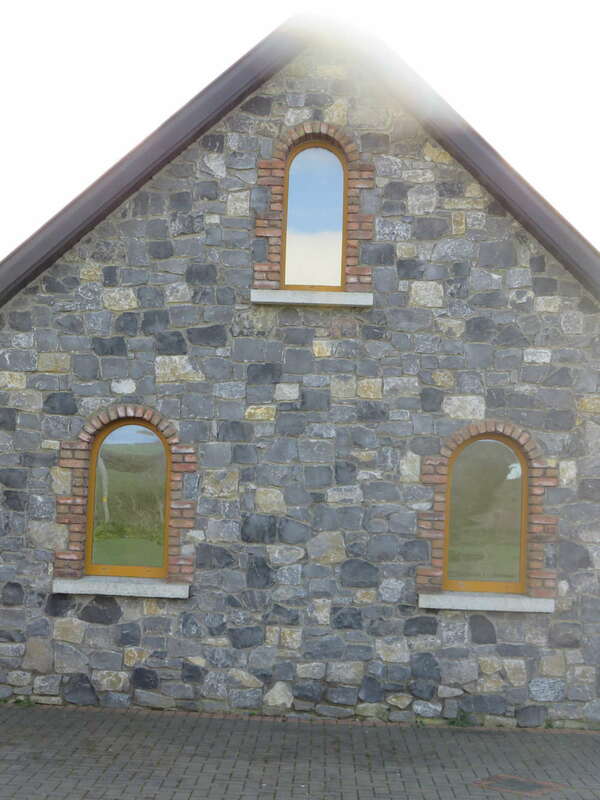 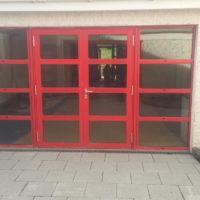 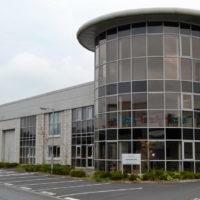 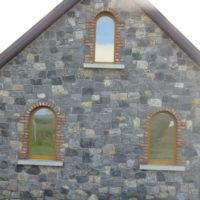 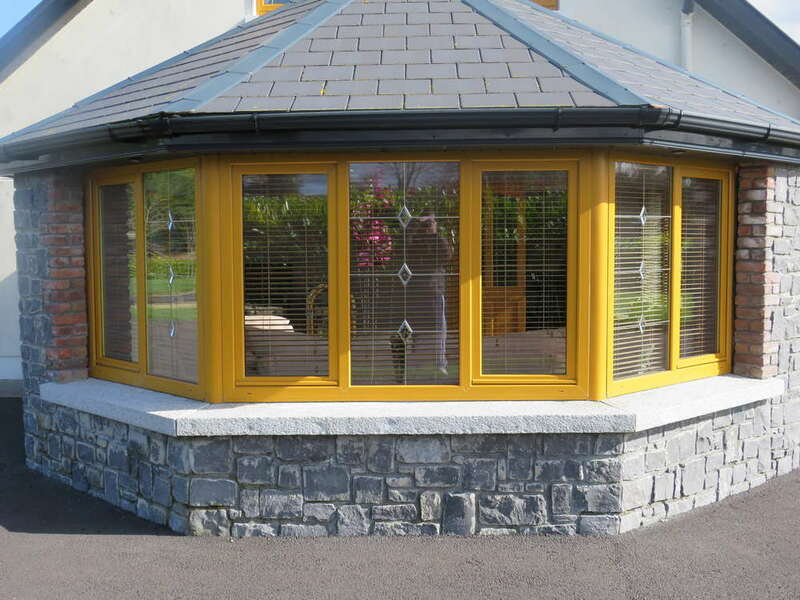 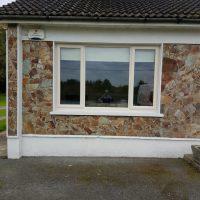 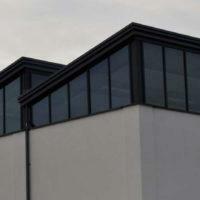 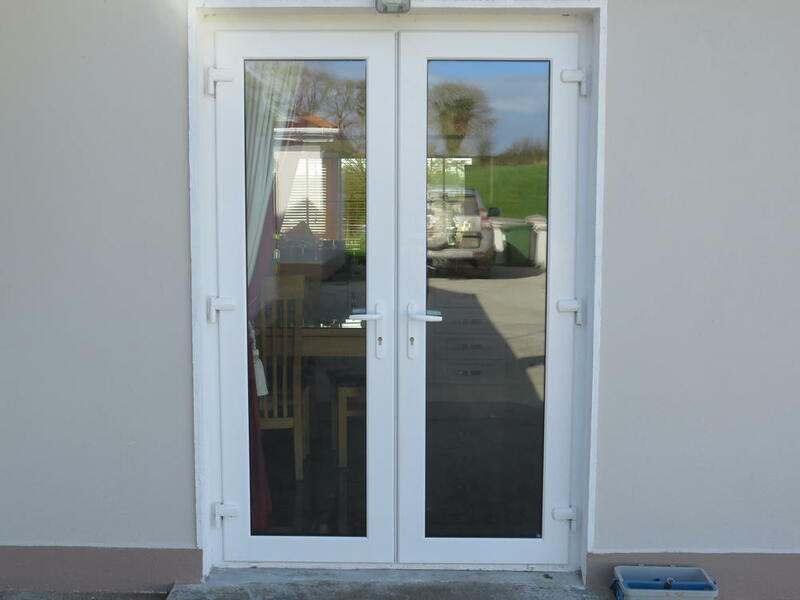 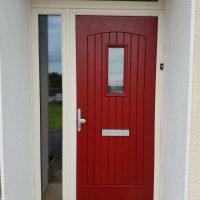 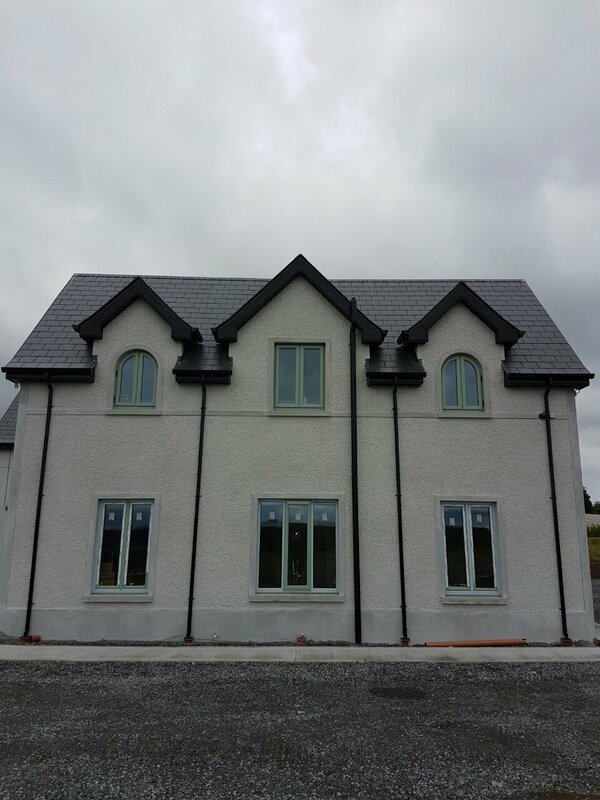 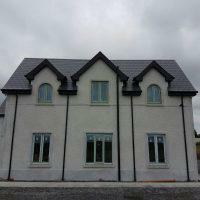 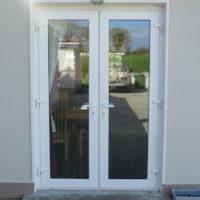 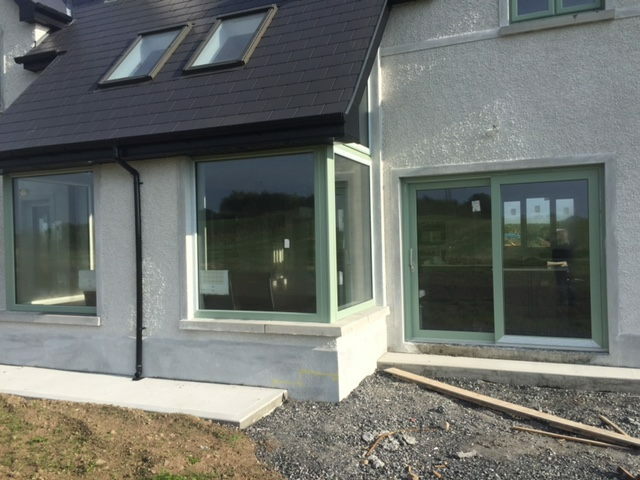 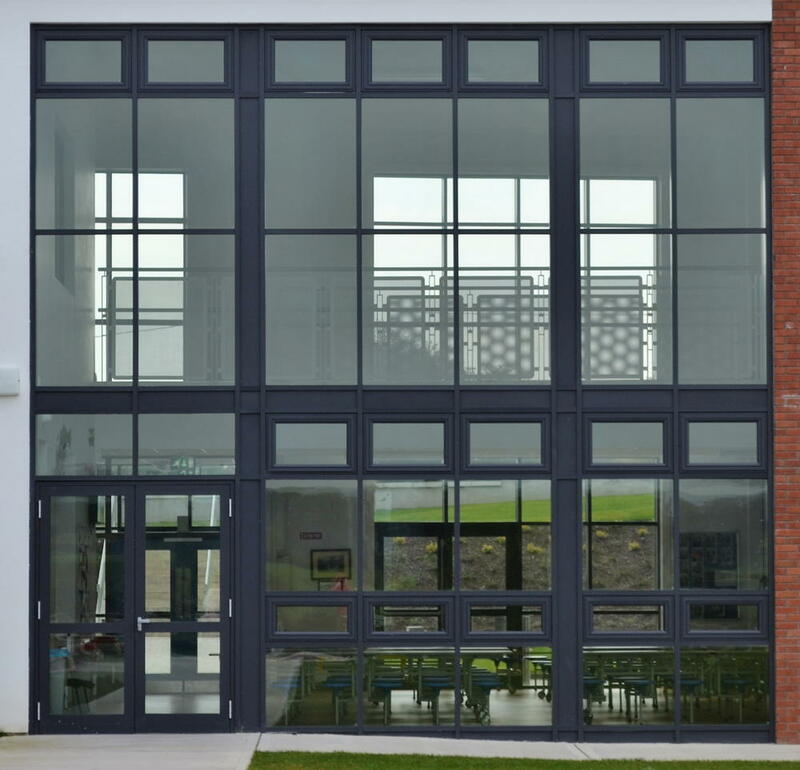 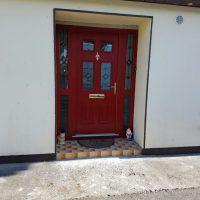 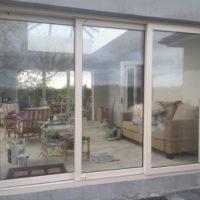 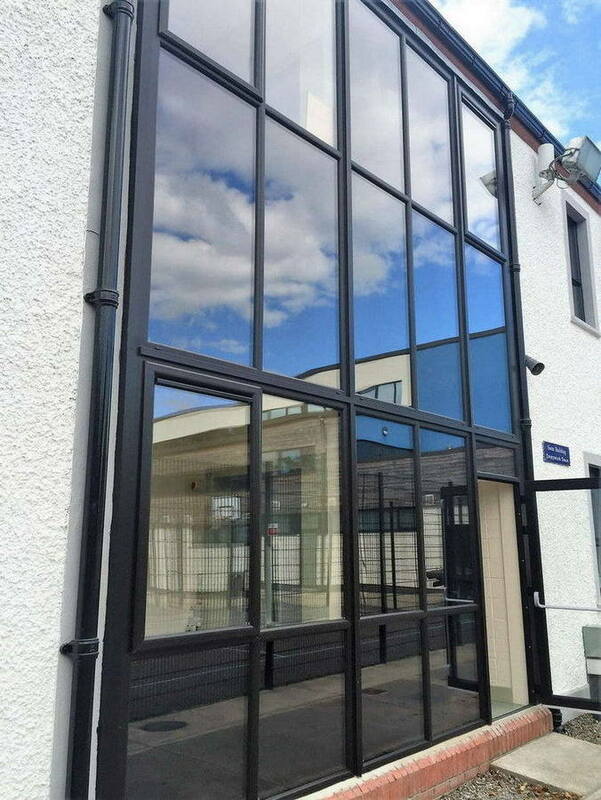 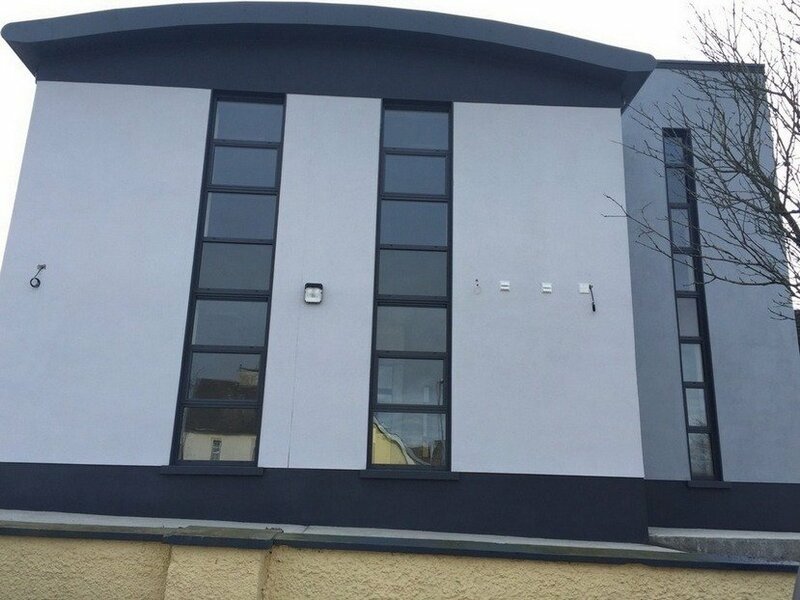 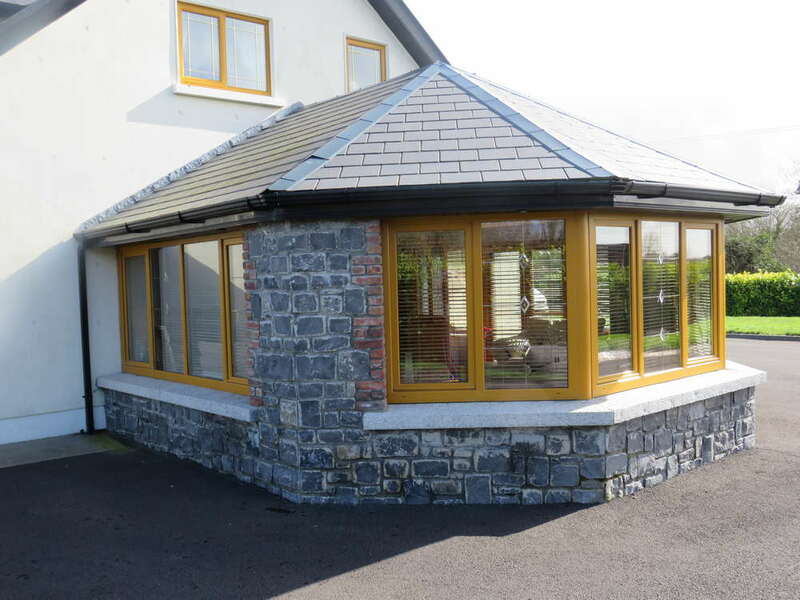 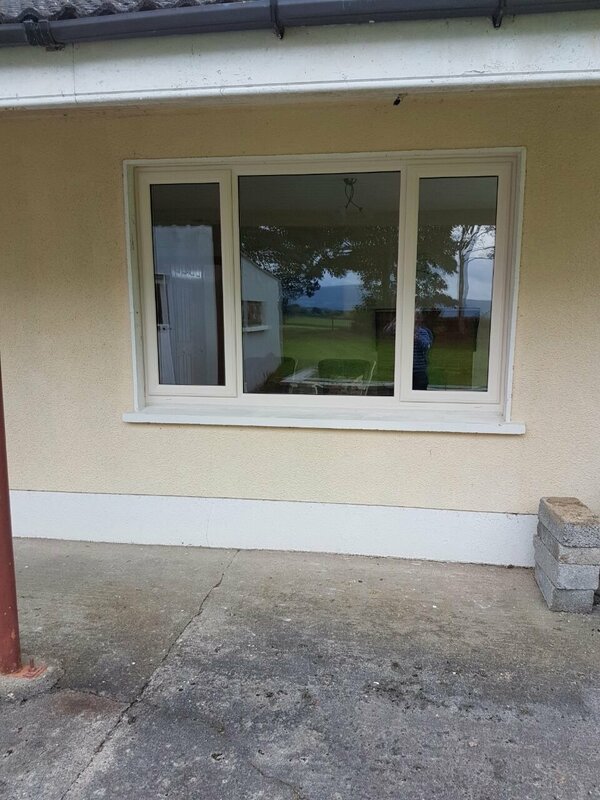 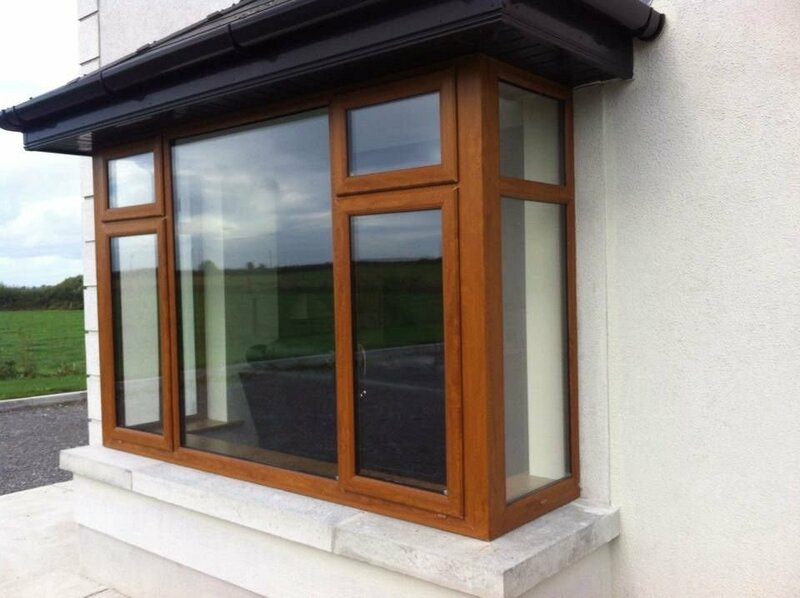 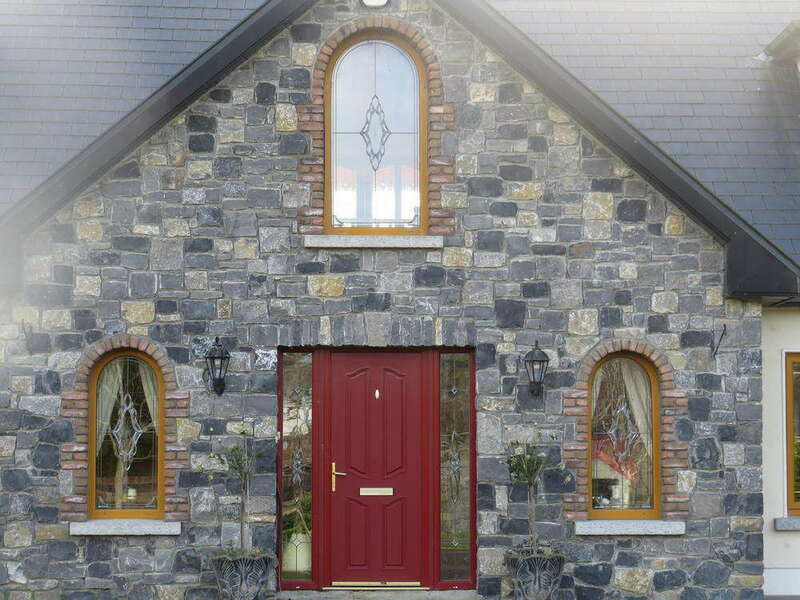 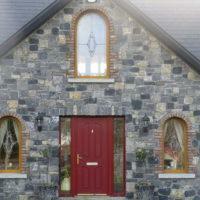 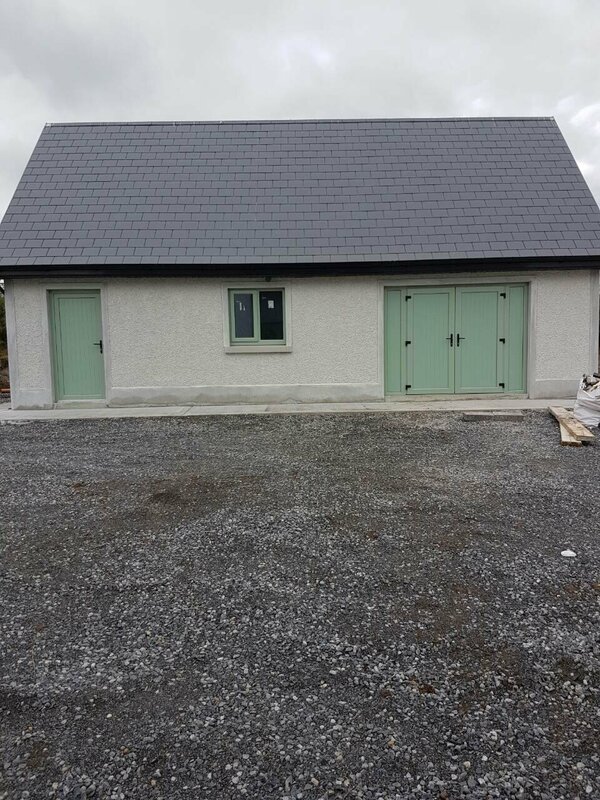 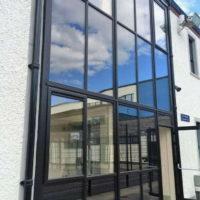 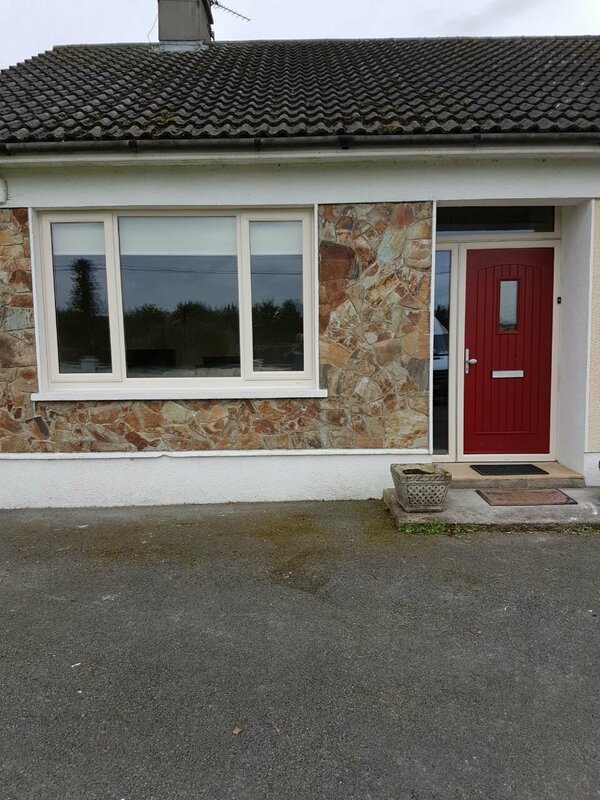 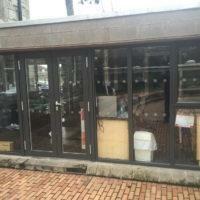 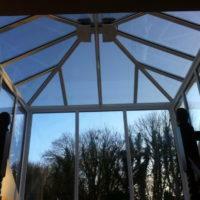 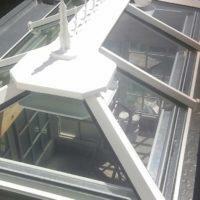 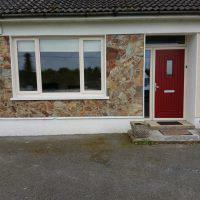 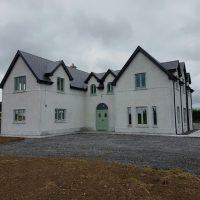 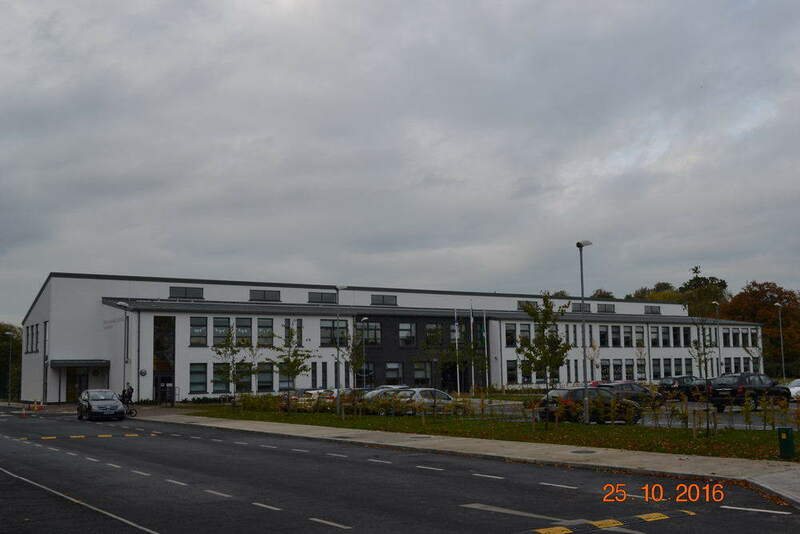 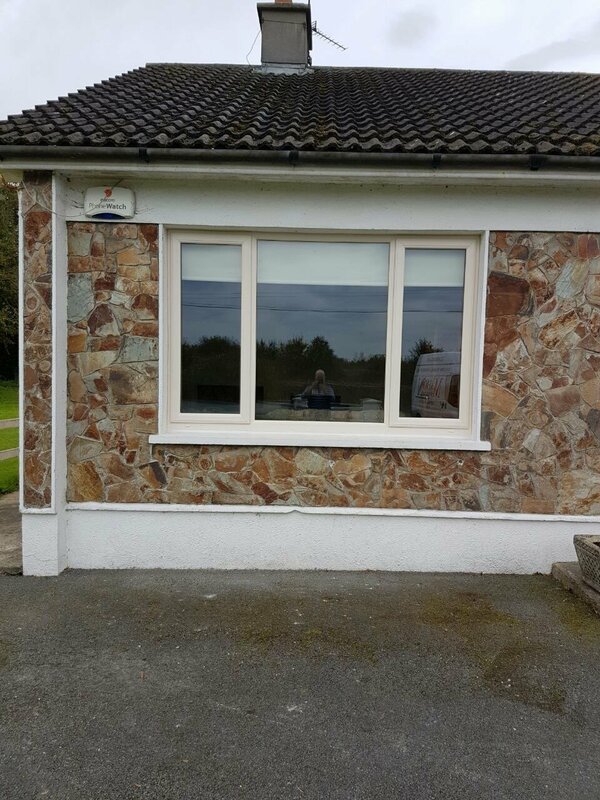 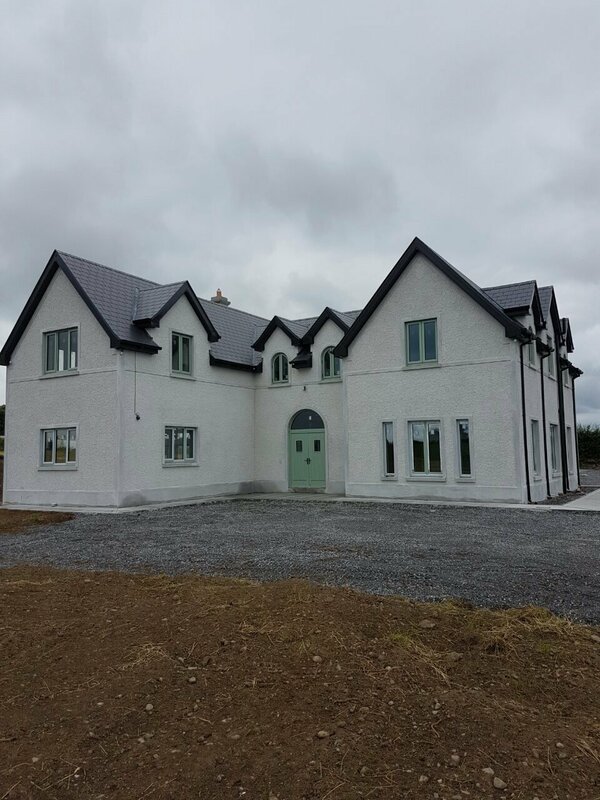 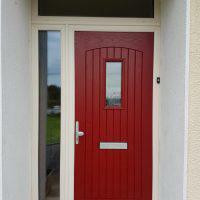 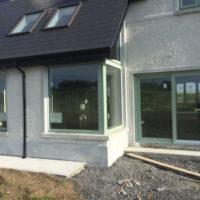 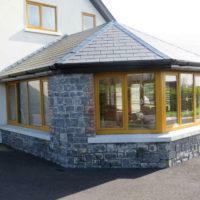 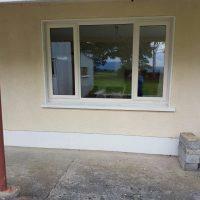 Mahon windows are a family run, locally based Irish owned company. 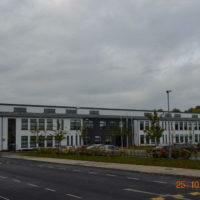 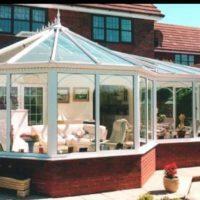 We manufacture all our products in our purpose built factory. 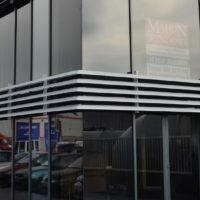 We have a very experienced, dedicated and highly skilled workforce. 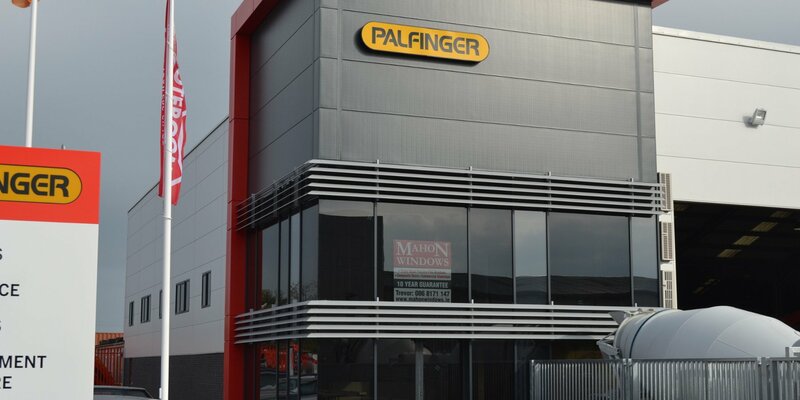 Our commitment to all our customers and the products we produce are the focal point of our business. 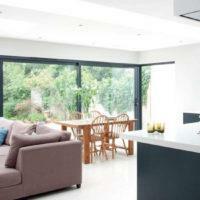 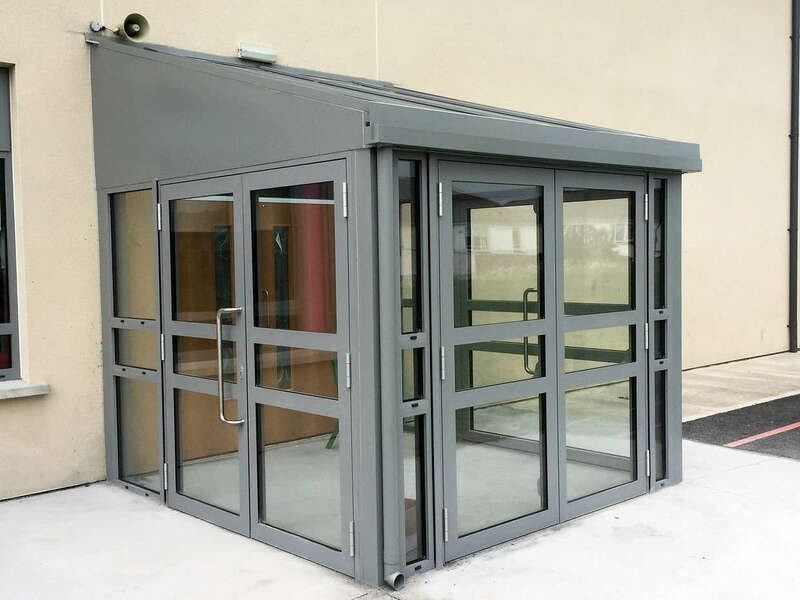 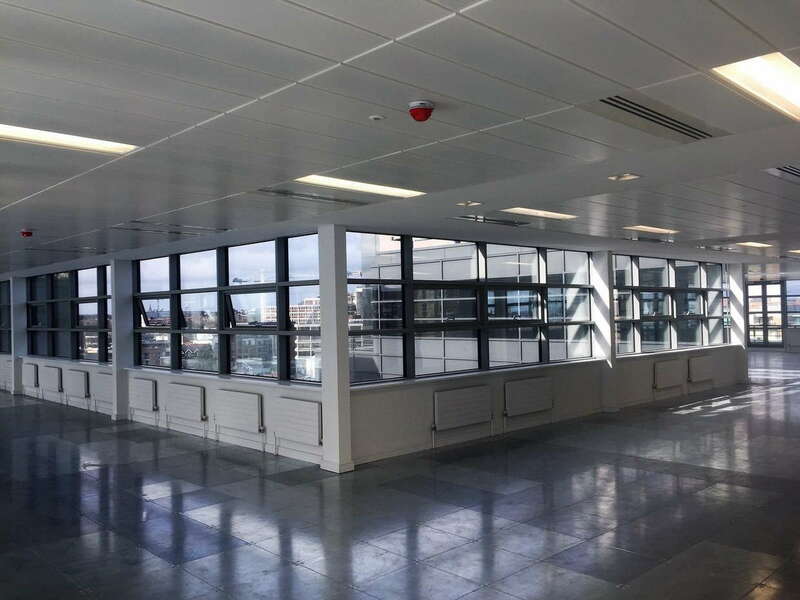 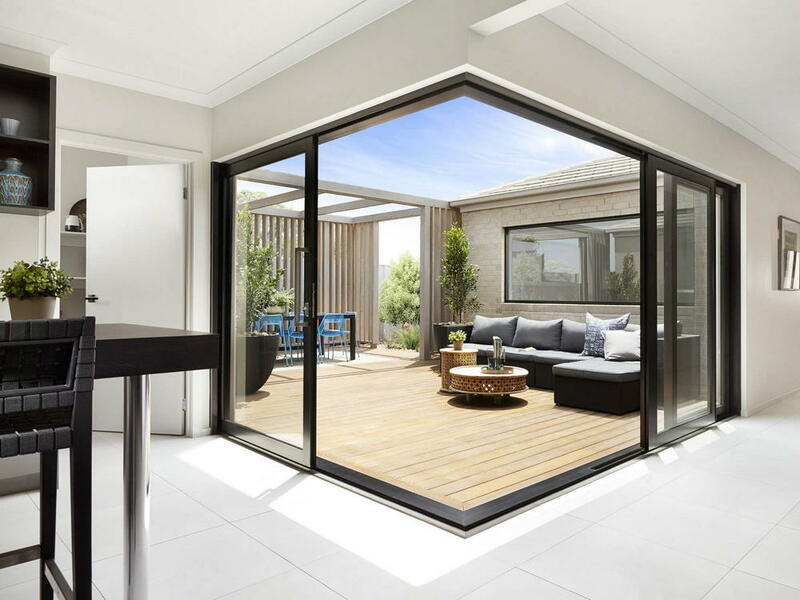 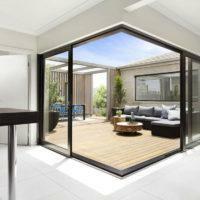 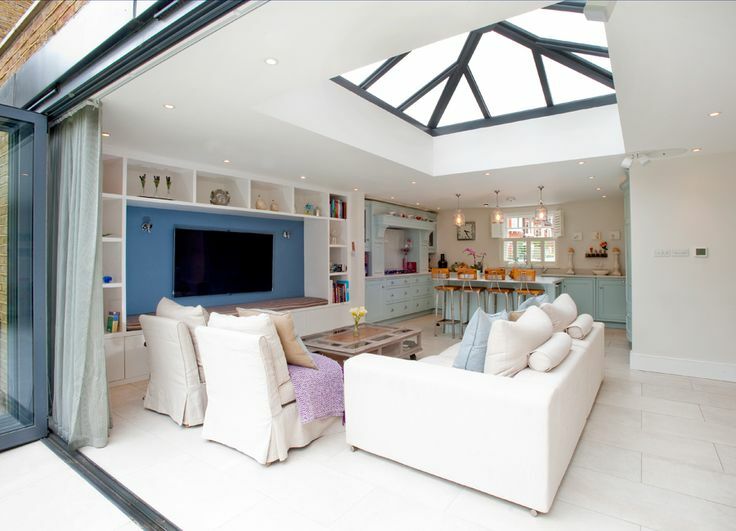 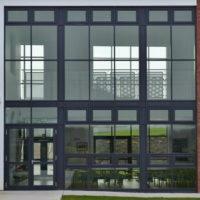 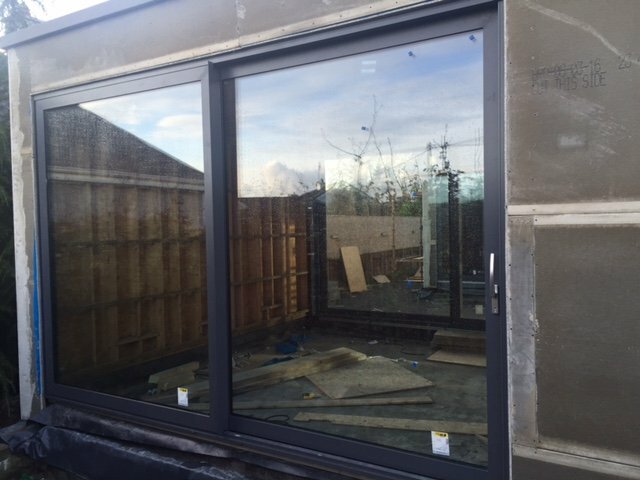 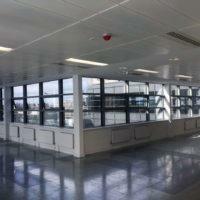 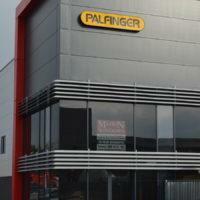 We keep up to date with all the latest advances in window, door, and architectural aluminium systems. 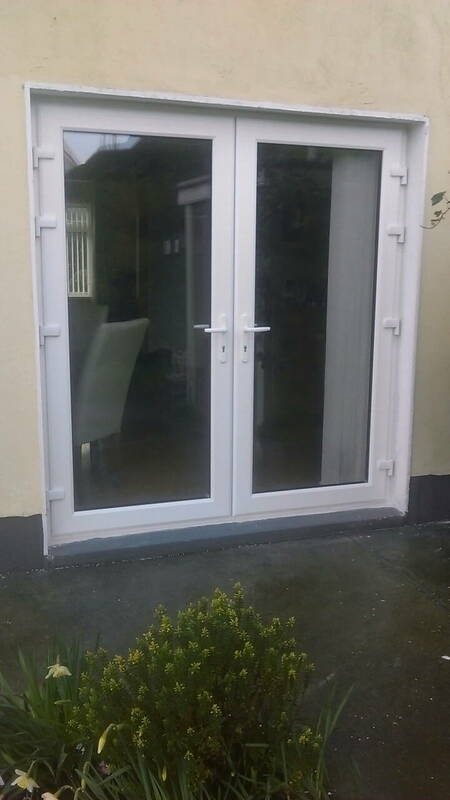 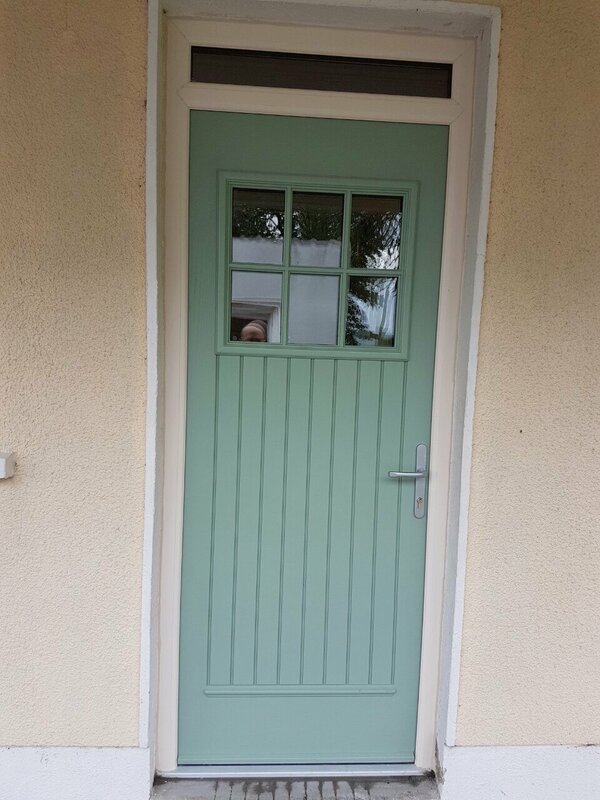 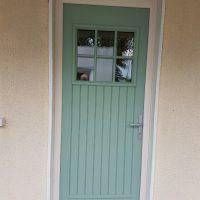 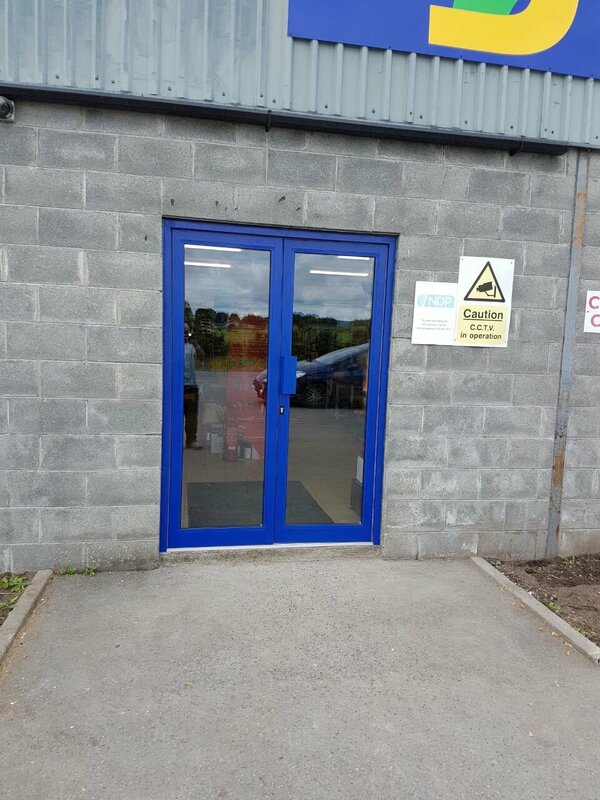 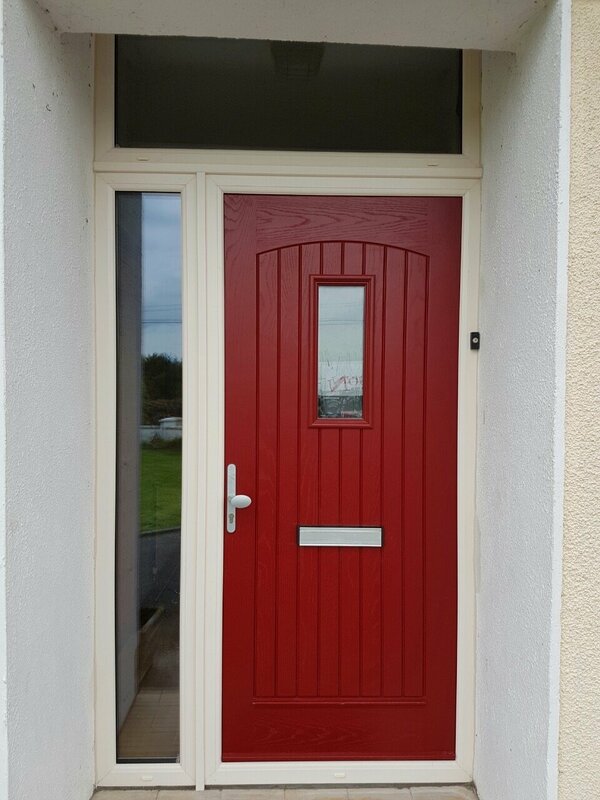 We produce a wide range of Composite and uP.V.C doors, in a variety of styles from country cottage to contemporary semi and cutting edge sliding doors. 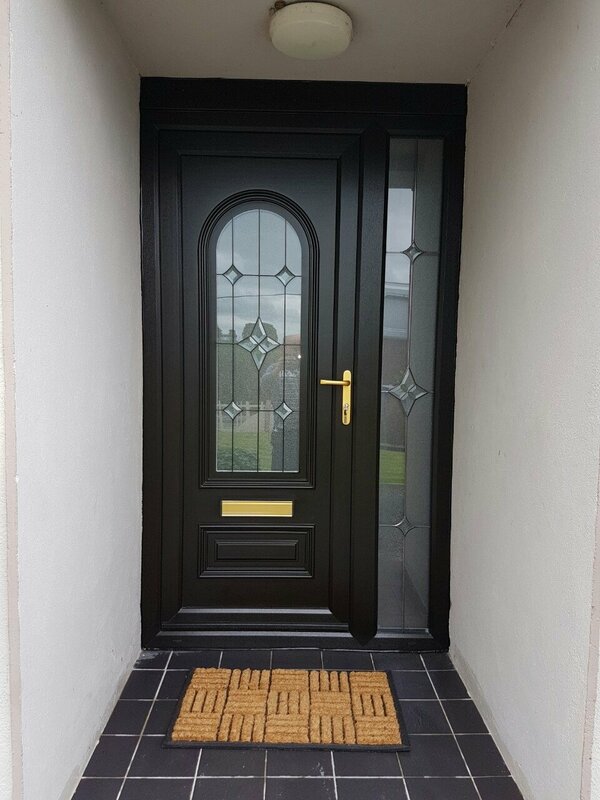 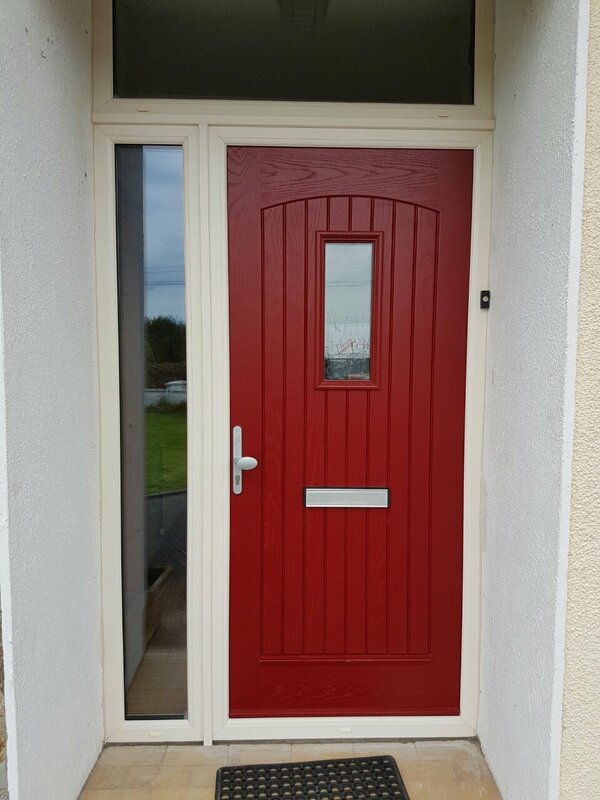 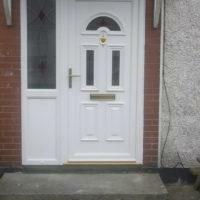 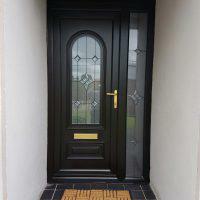 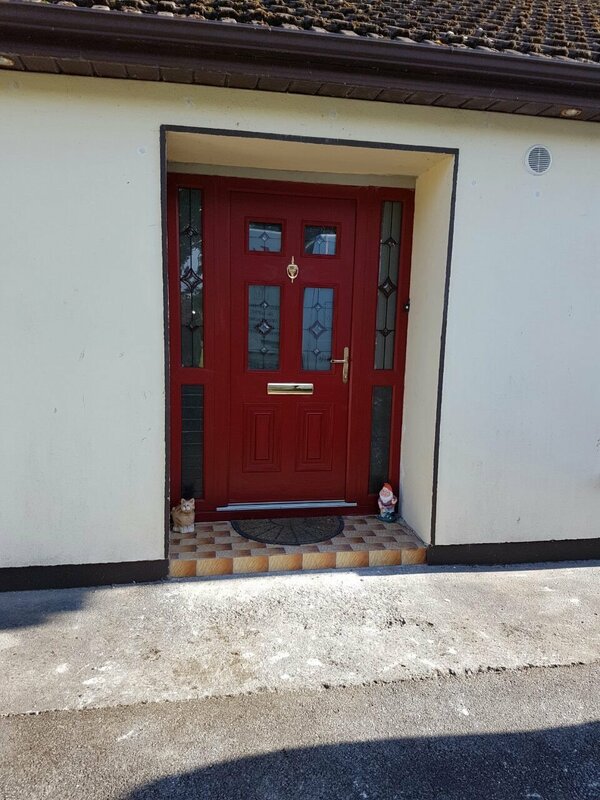 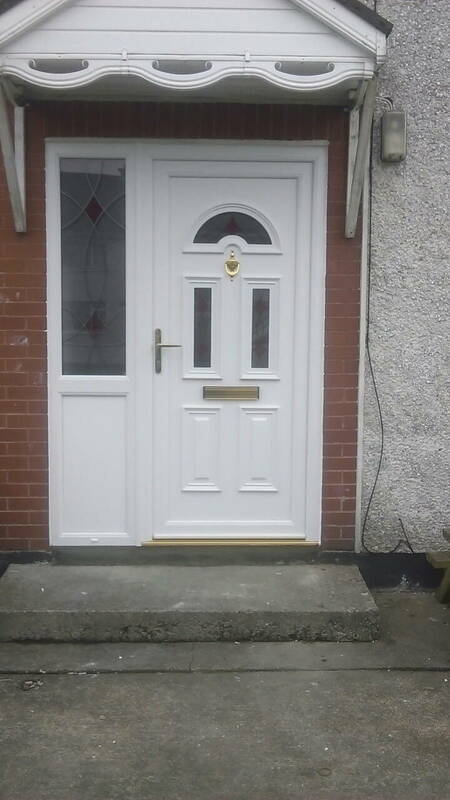 A Handsome front door is a welcome sight for homeowners and visitors alike and you can depend upon our doors to deliver a warm welcome. 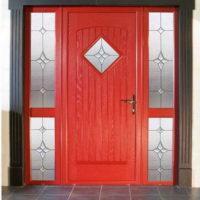 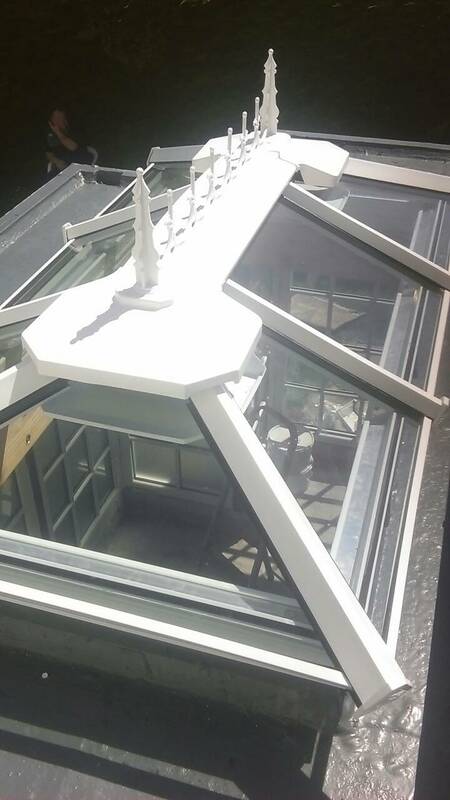 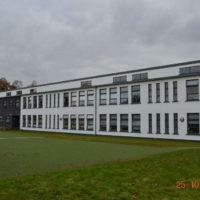 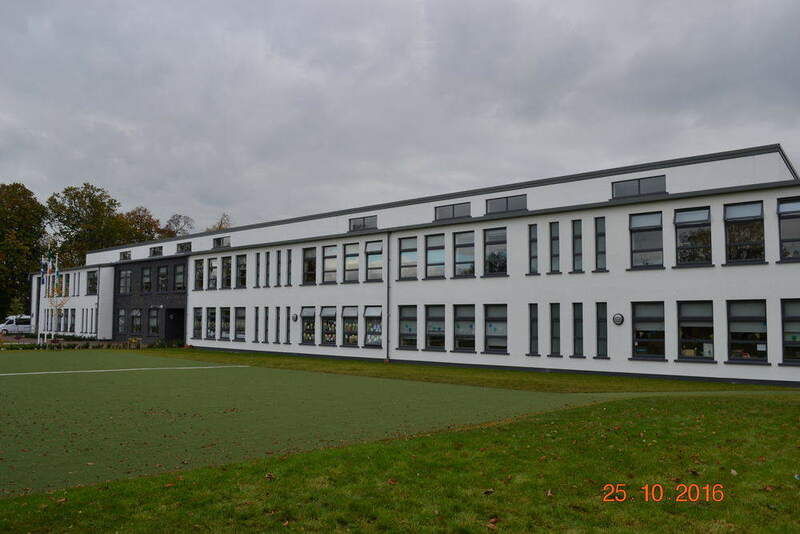 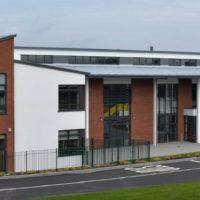 We are able to offer a variety of widths, heights, colours, contours and designs. 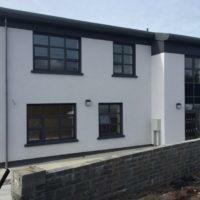 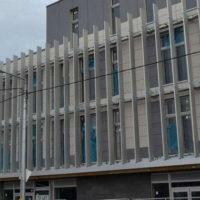 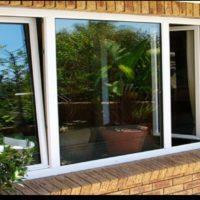 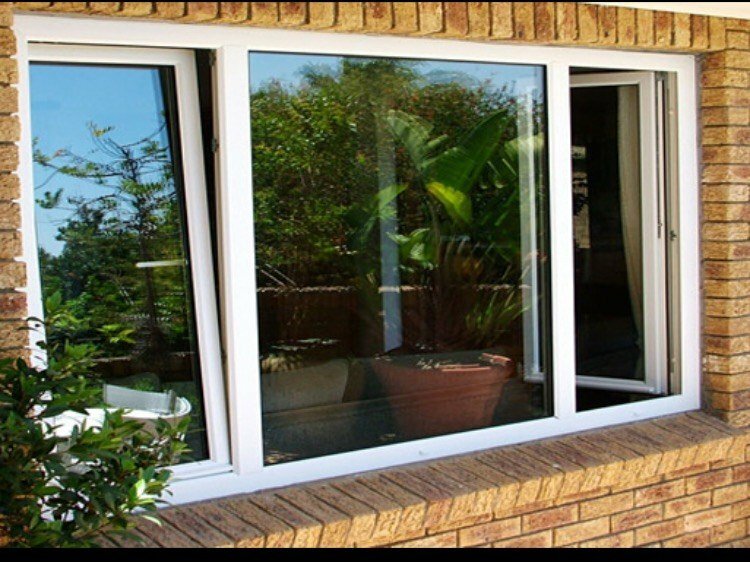 Wide range of uP.V.C and Aluminium windows. 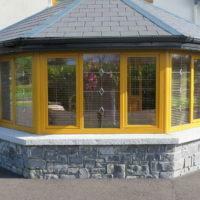 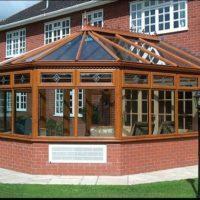 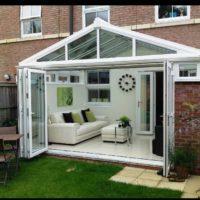 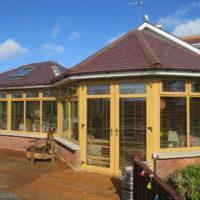 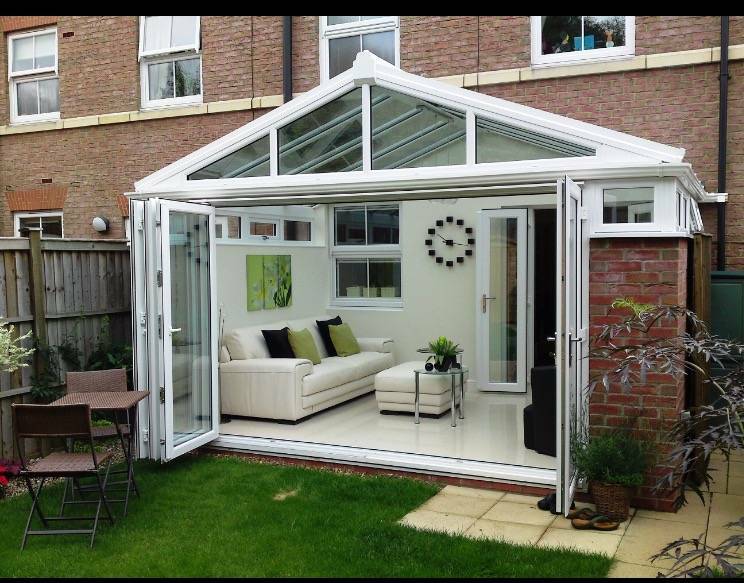 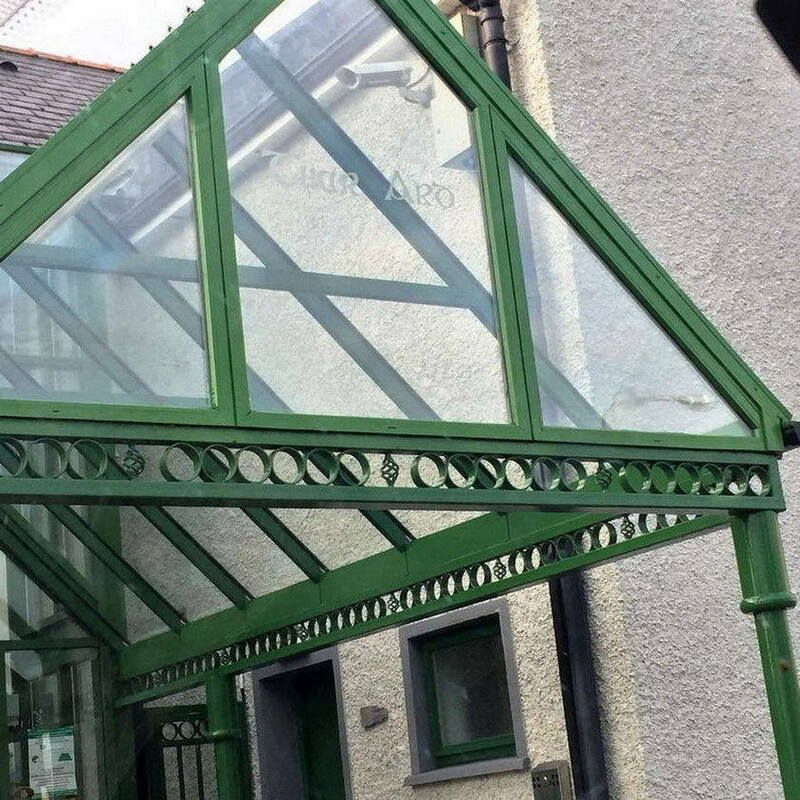 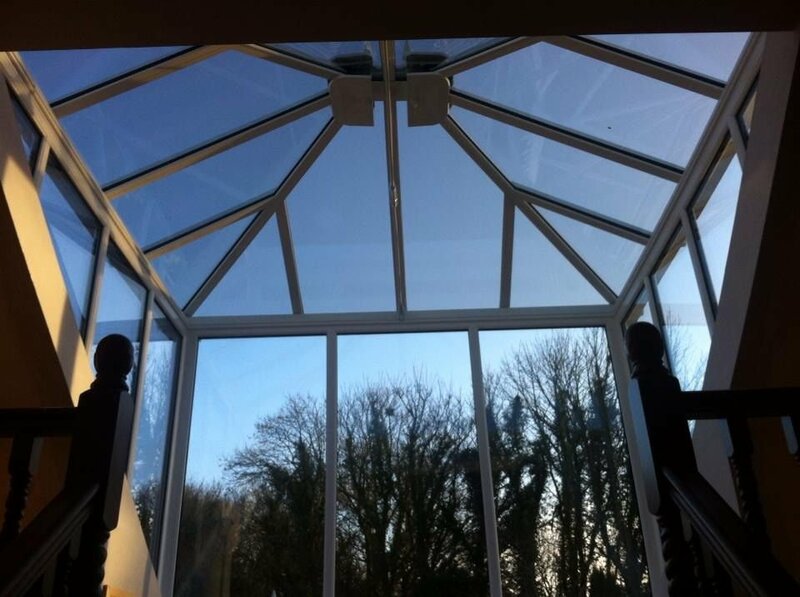 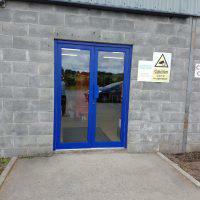 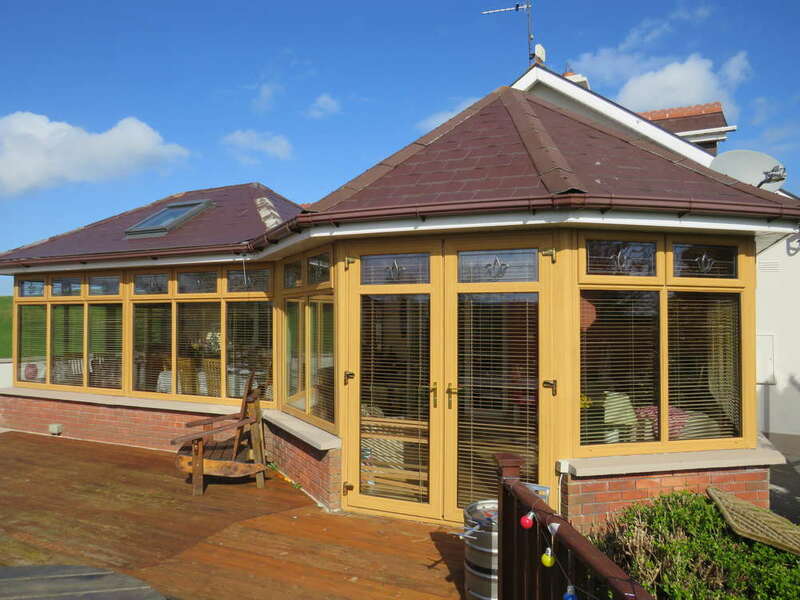 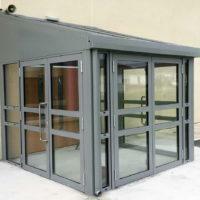 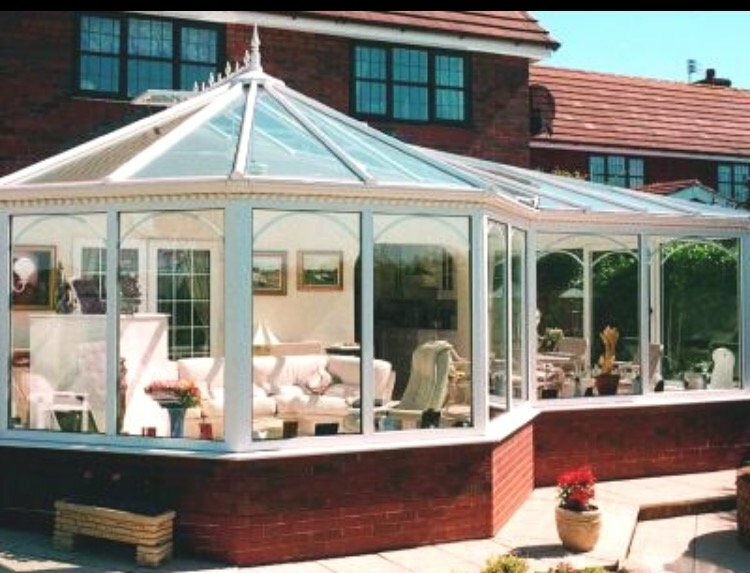 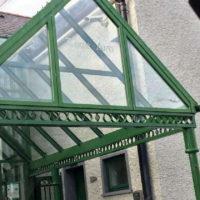 We provide a wide range of frame types, sizes and colours, both in uP.V.C and Aluminium. 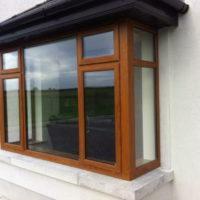 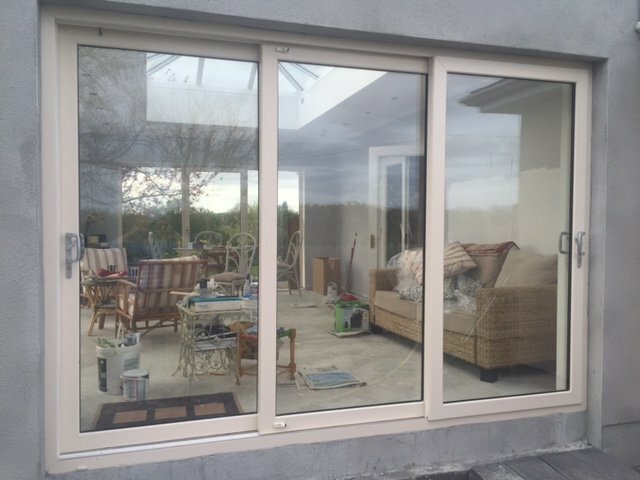 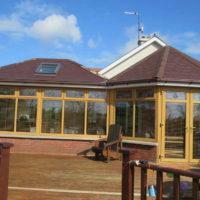 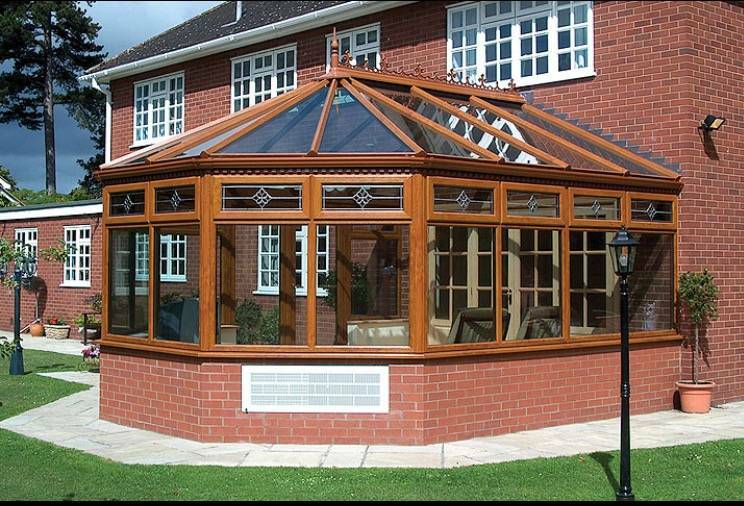 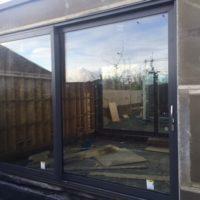 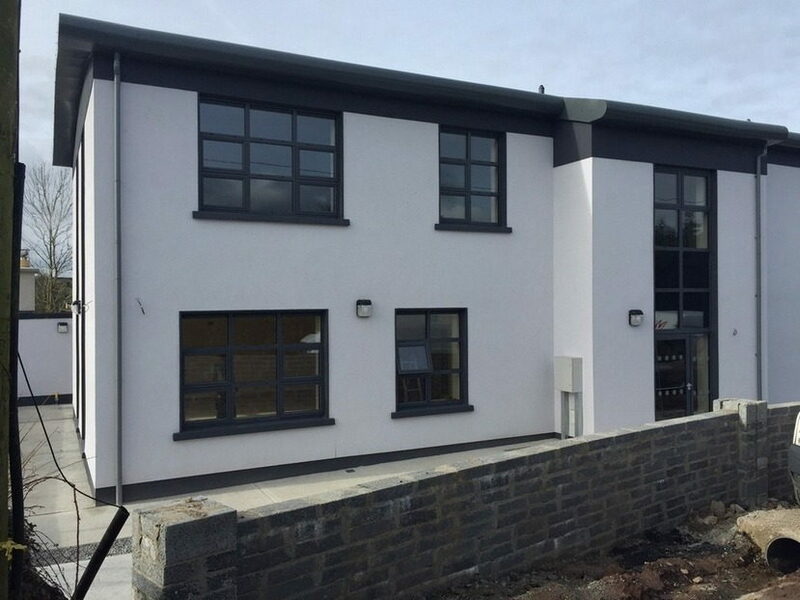 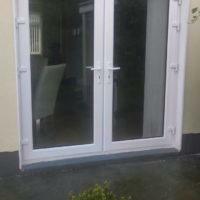 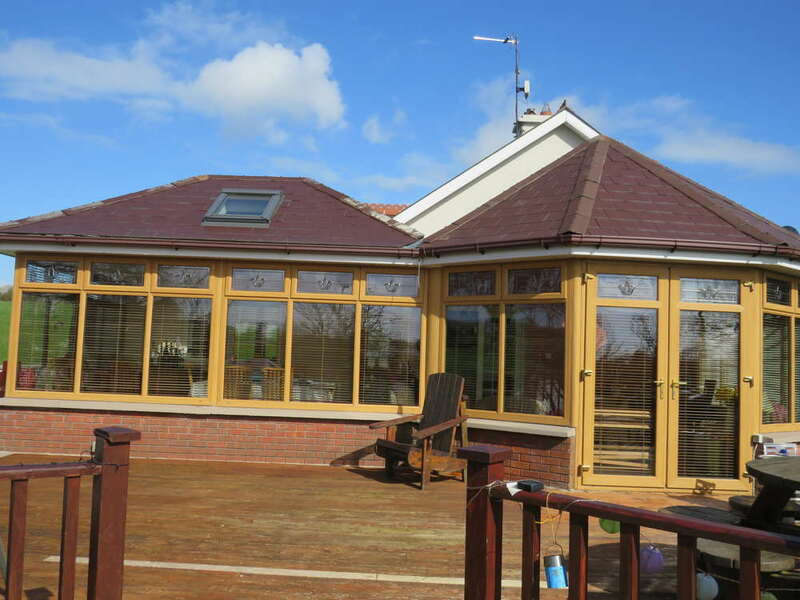 We produce a 70mm german engineered Upvc system as standard to all windows and doors.